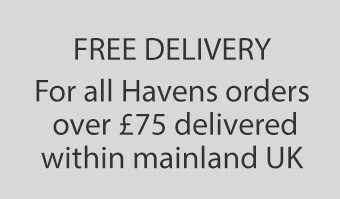 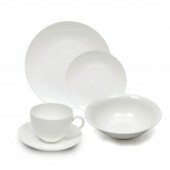 Maxwell and Williams Cashmere Coupe is our best value and in terms of quantity, best selling white bone china dinner service and tea set range. 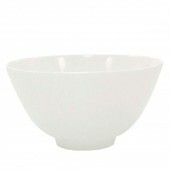 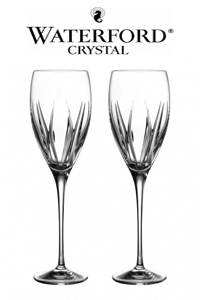 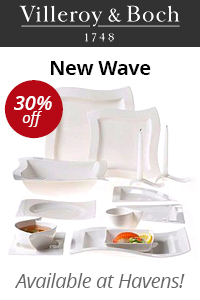 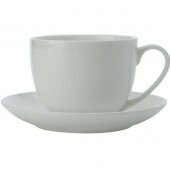 The tableware has a refined elegant feel with the coupe shape giving a contemporary look. 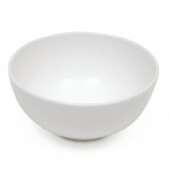 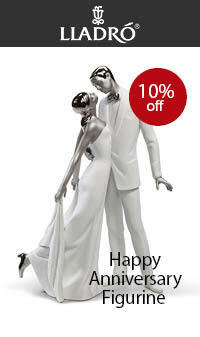 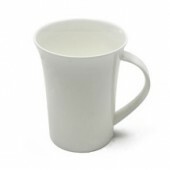 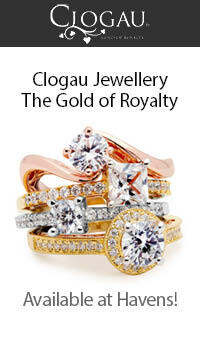 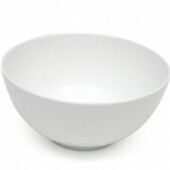 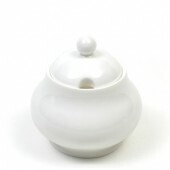 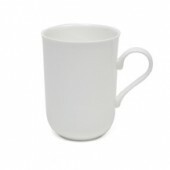 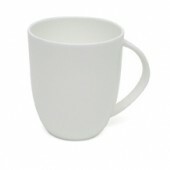 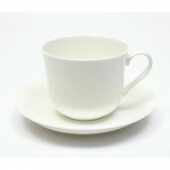 As bone china it is also strong and therefore practical for everyday use. 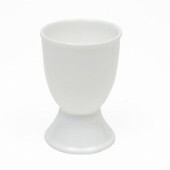 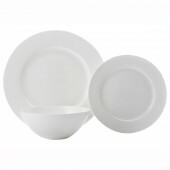 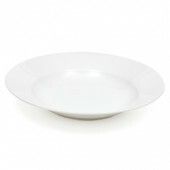 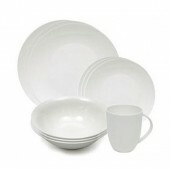 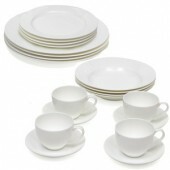 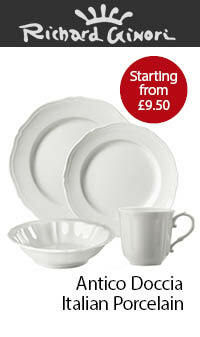 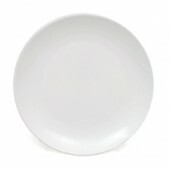 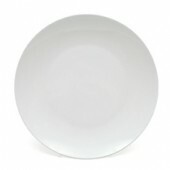 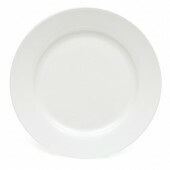 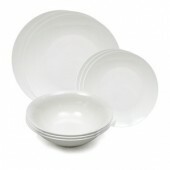 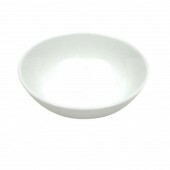 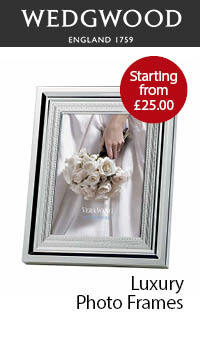 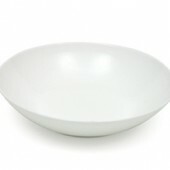 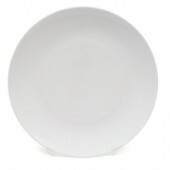 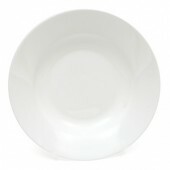 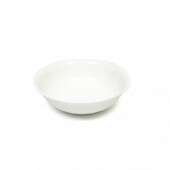 The Maxwell and Williams Cashmere Square range is equally very good value square dinnerware. 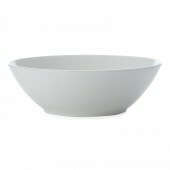 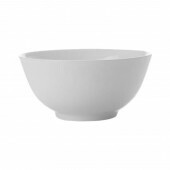 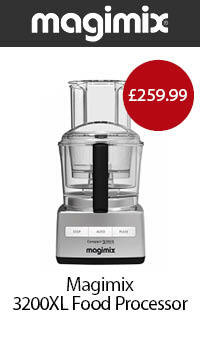 The elegant curving corners give a refined and contemporary look. 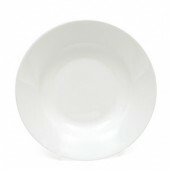 With the Maxwell and William Cashmere Rimmed range, the distinct rim on the plates gives a more traditional look to the china. 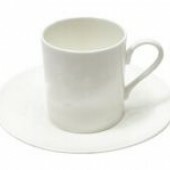 The round Cashmere Coupe, Cashmere Rimmed and Cashmere Square ranges can be mixed and matched as the china body is the same.